While looking for some sort of console for XNA games the other day, I came across Neoforce Controls. 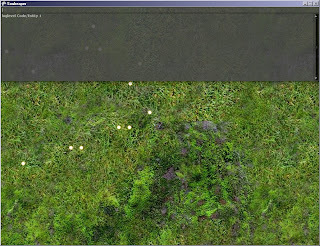 It's an awesome GUI package for XNA, in the alpha stages of development. I downloaded it, and made my own little console ;).